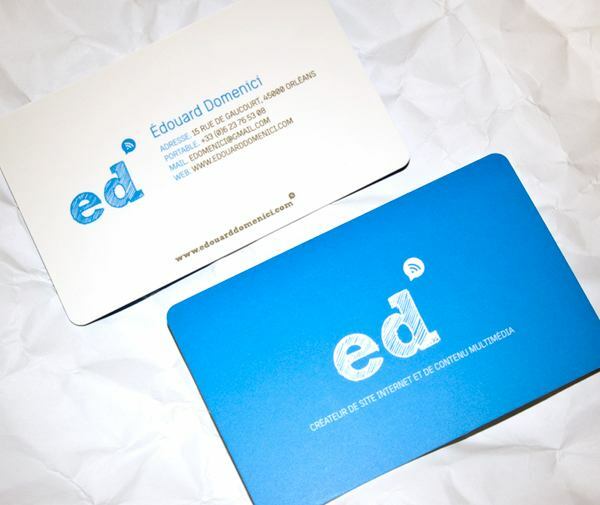 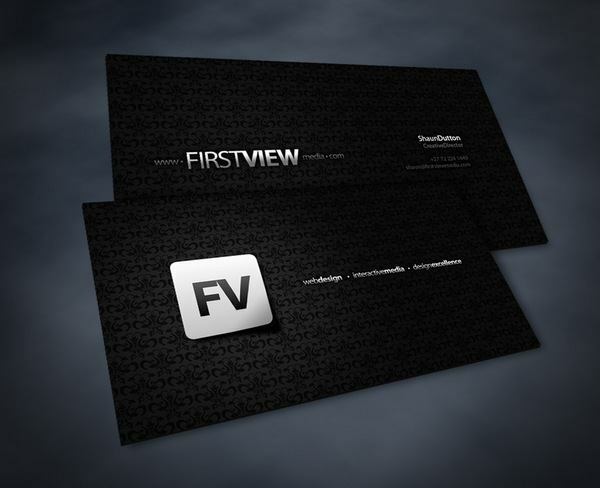 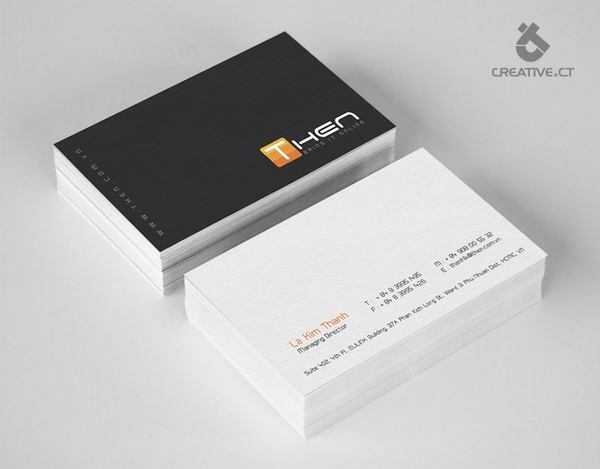 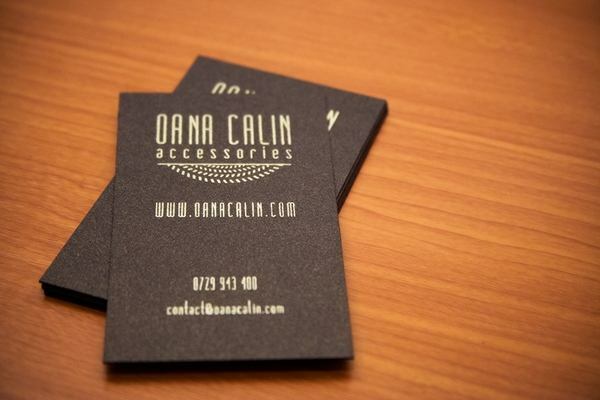 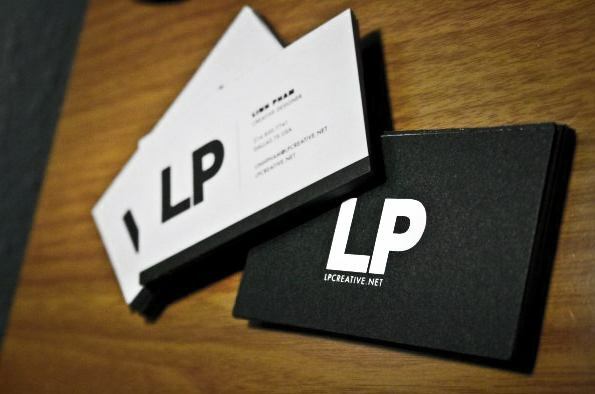 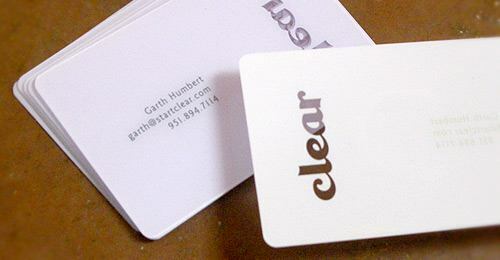 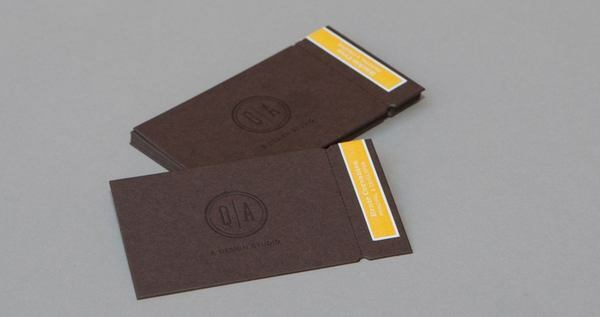 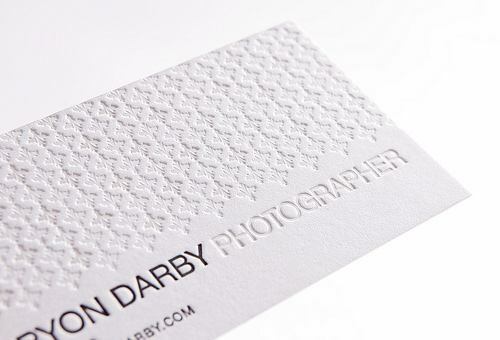 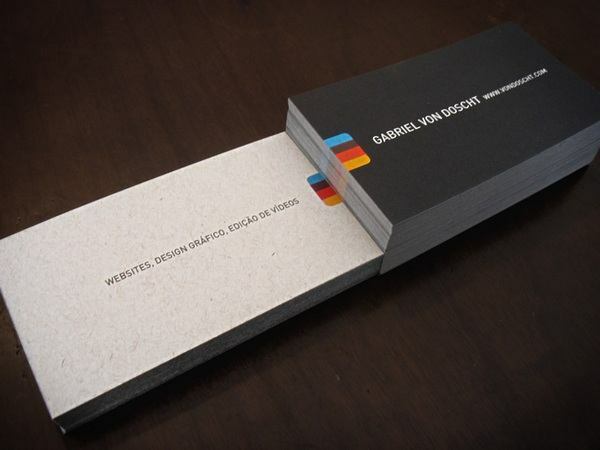 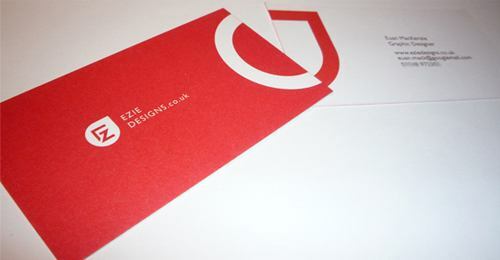 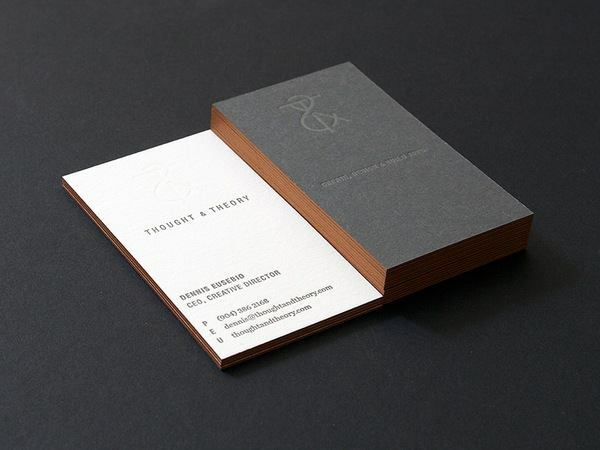 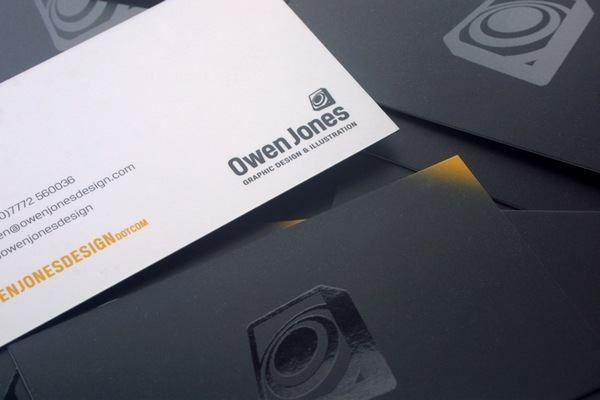 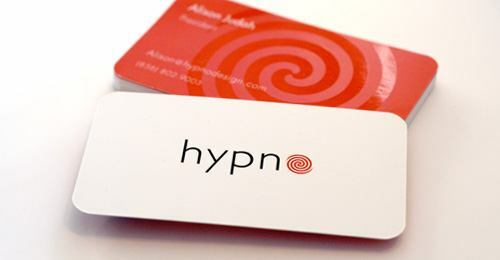 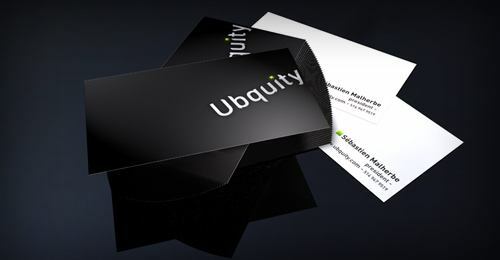 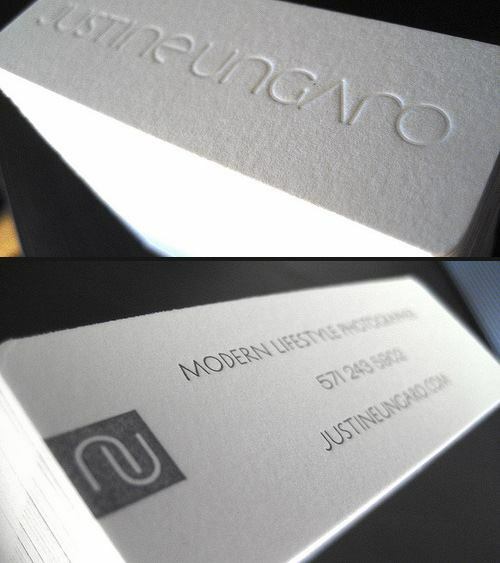 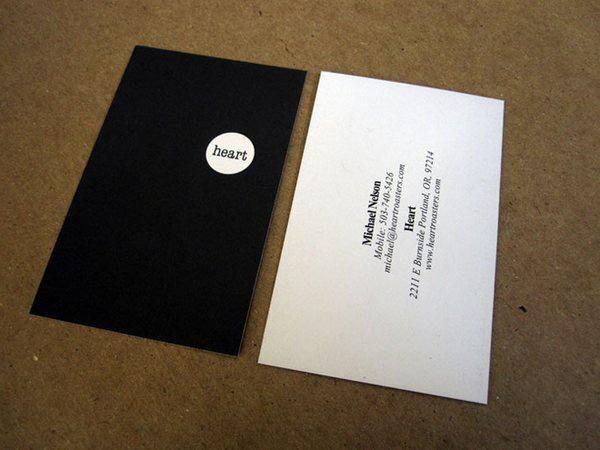 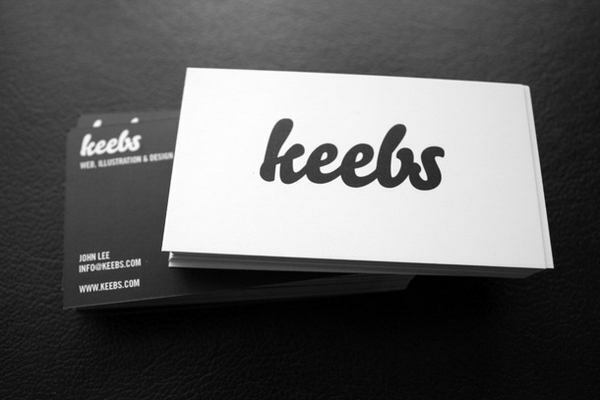 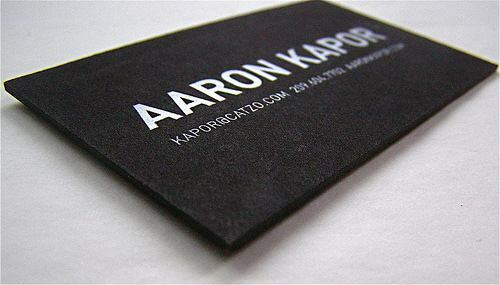 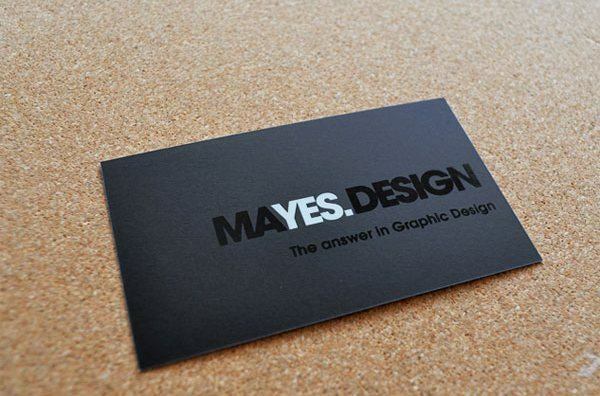 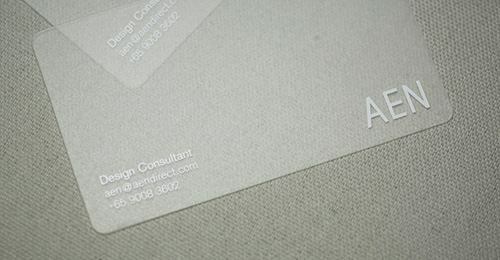 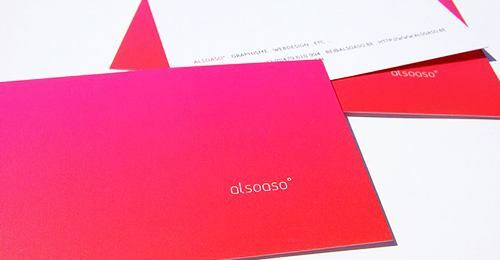 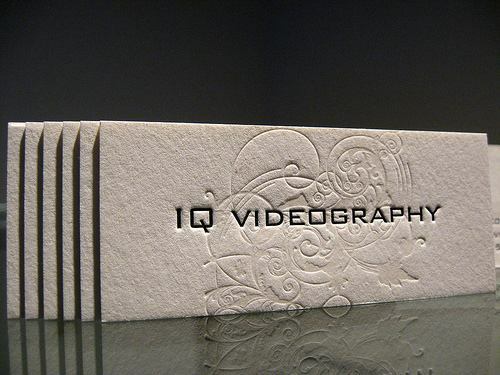 Business Card is always a great way to impress your prospective clients. 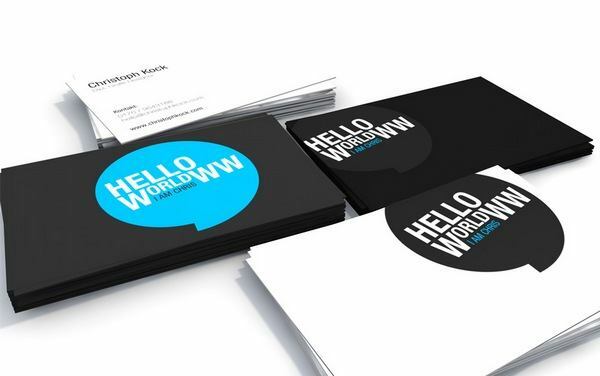 This is the first impression that sets the tone for your business with the clients. 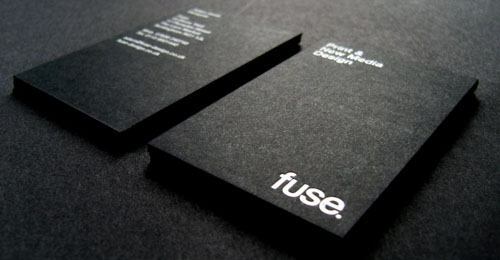 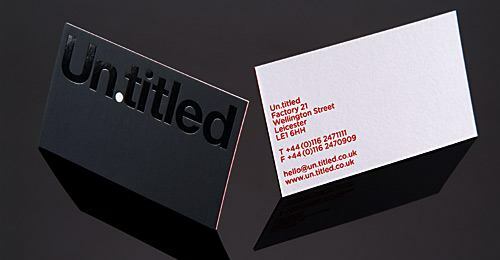 It is the choice of the owner of the business whether to go for out of the box unique business cards or to go the more simpler way or to try and get the cool tag associated with the business card. 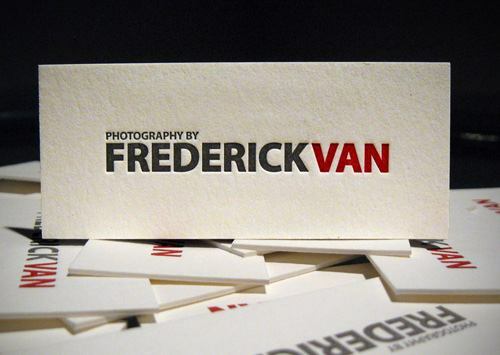 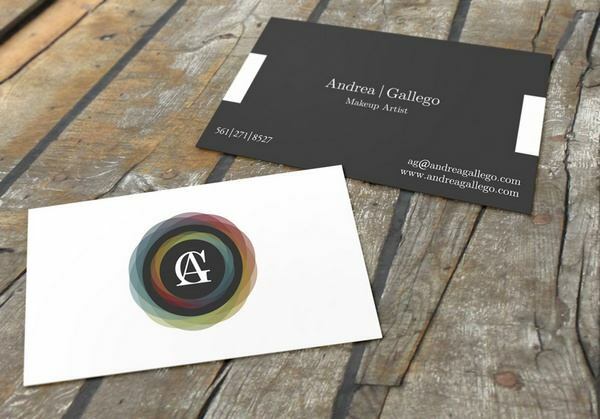 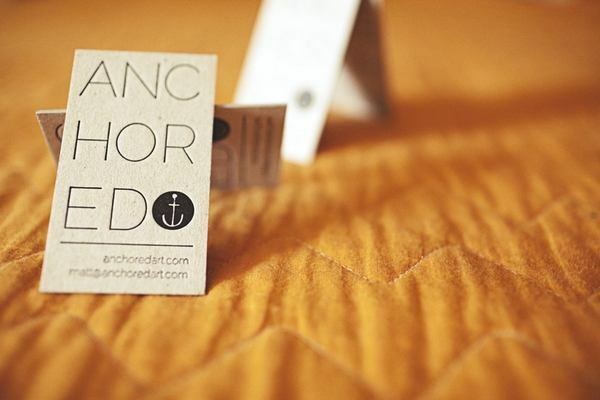 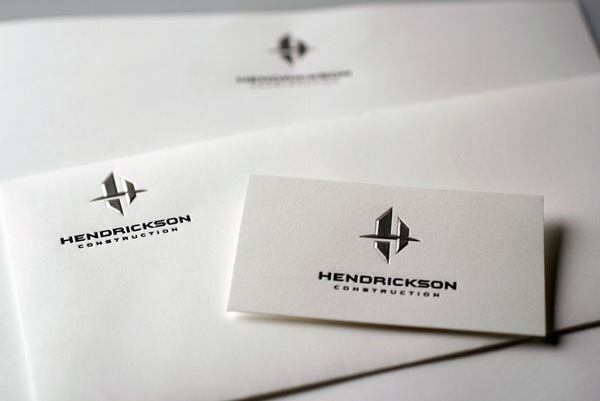 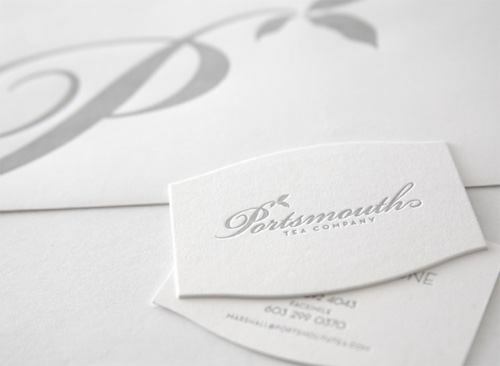 Many a times business owners just want their business cards to go along with the logo of their company. 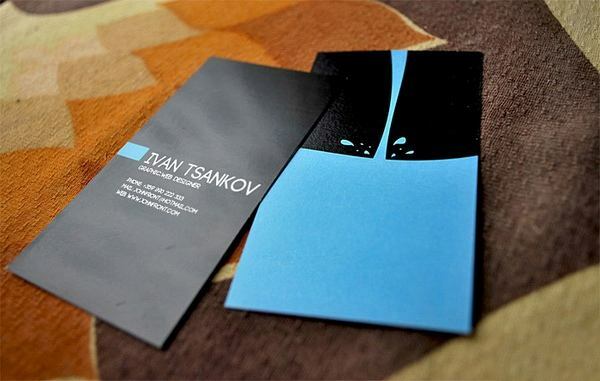 Now-a-days, many graphic designers are getting their hands on minimalism for various of their designs. 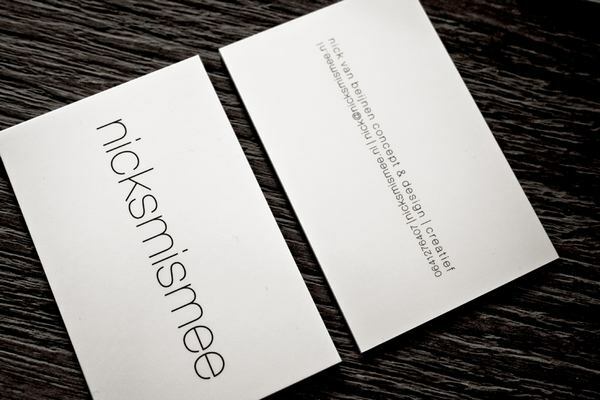 Not just graphic design community but the design community as a whole now views Minimalism as a hot trend. 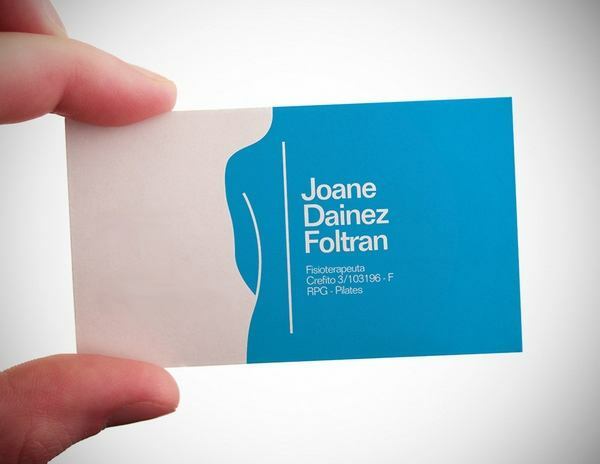 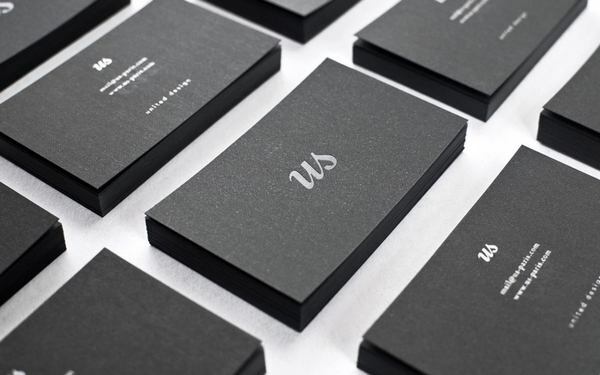 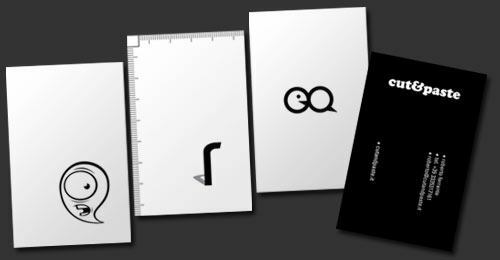 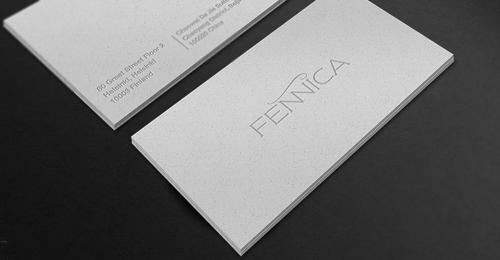 Many graphic designers also go ahead and publish their own designed business cards online to let people know of their workTypography is always an important aspect when it comes to business card designs but it becomes much more important when designing minimalistic cards. 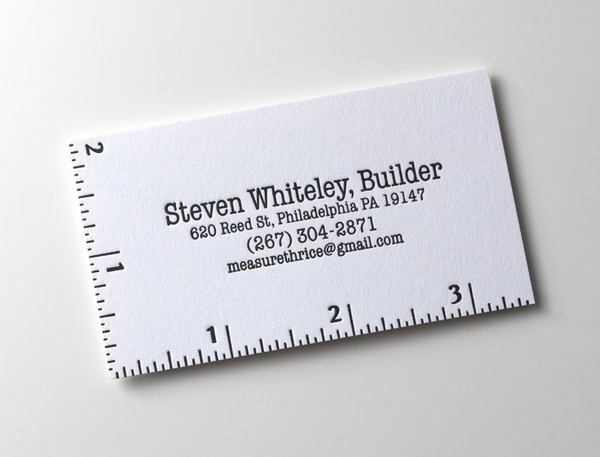 The typeface has got to be simple and readable. 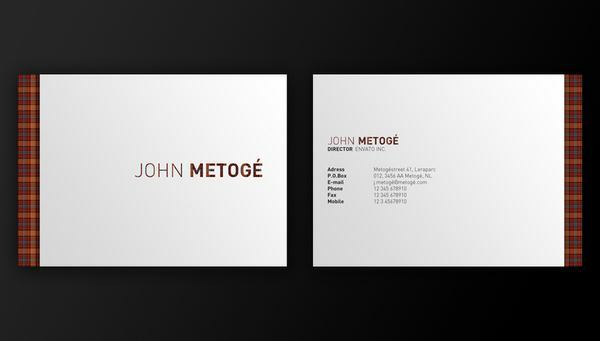 To be minimalistic the content on the card needs to be as less as possible. 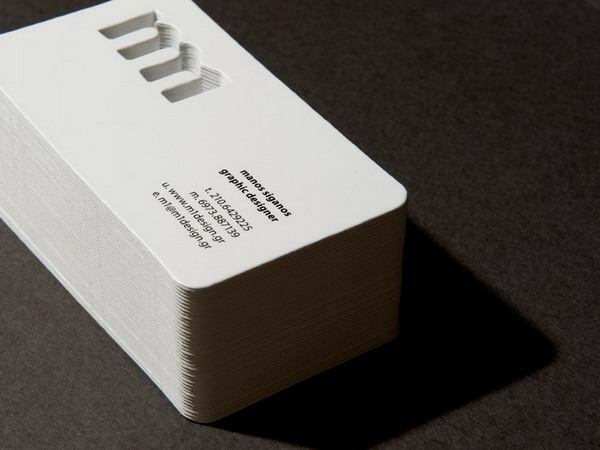 Try and cut down on all the data that is not essential. 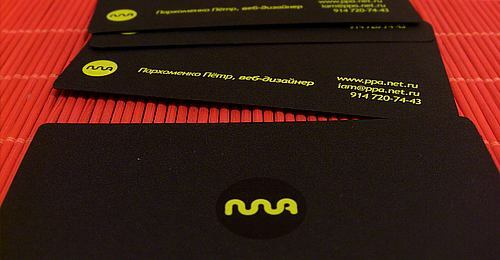 The background color of the card needs to be kept in such a way that the typeface is properly viewable.